The St. Charles Convention Center is located near the intersection of Highway 70 and 5th Street in St. Charles Missouri. It is close to Historic St. Charles and the Katy Trail. 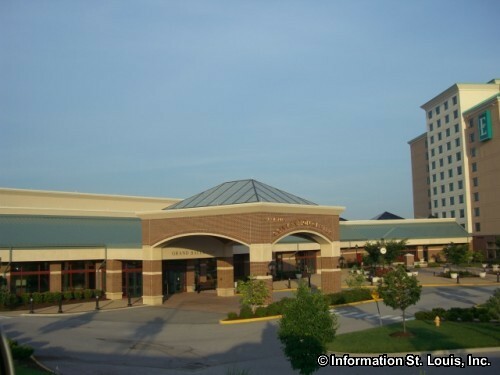 The Convention Center features Exhibit halls, an Executive Board Room, 2 ballrooms, 19 Breakout Rooms, and an attached 296-suite Embassy Suites hotel. 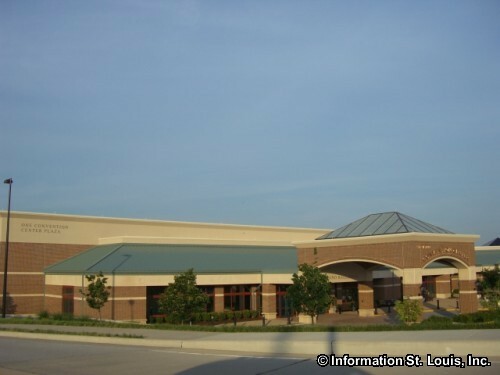 The St. Charles Convention Center hosts a variety of events throughout the year ranging from high school proms, family reunions, wedding receptions and commencement ceremonies to local and international business conventions.